Free shipping is available for all Australian orders. Local Pickup: Receive a complimentary bag of award winning coffee beans plus a bonus one-on-one training session when you collect your machine from Elixir HQ in Stafford. More information below. 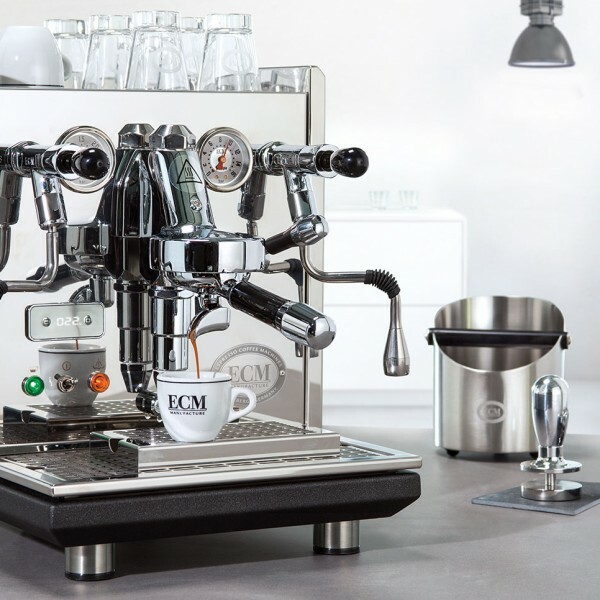 The Synchronika is a multiple test winner featuring a stainless steel body, crafted to perfection and is a top of the line machine in the ECM range. 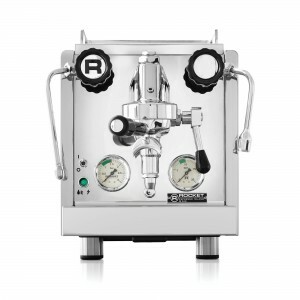 The first model to feature a big dual boiler setup making for perfect temperature stability and practically unlimited steam. Featuring a sleek compact grinder, the S-64 is a powerful home market on-demand grinder that produces exceptional espresso grind. 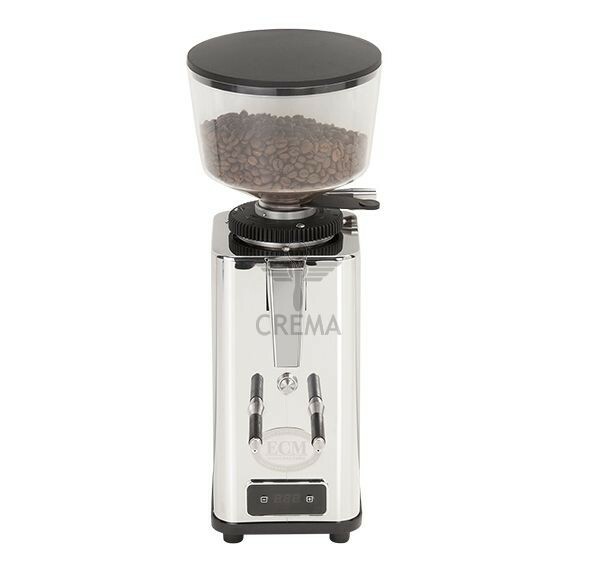 Perfect for the home barista or for the office, the grinder combines impressive performance and accuracy. 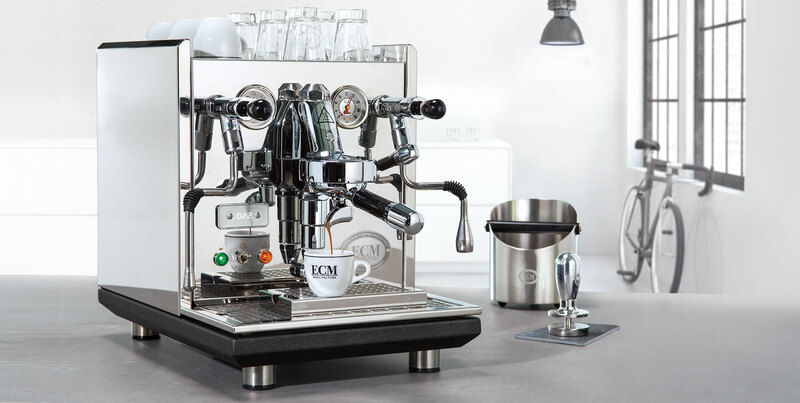 Local Pickup: Receive a complimentary bag of coffee beans and a free training session at Elixir’s state of the art training facility when you collect your machine from Elixir’s HQ in Stafford. Here, our talented baristas will teach you the finer skills of using, cleaning, and maintaining your coffee machine. We can also teach you how to brew the perfect cup of Elixir Coffee! Please note that we are closed for the Easter Long Weekend (Friday 19/04 – Monday 22/04) as well as Anzac Day (25/04). No orders will be dispatched on these days and delivery times may be later than normal during this time. Our HQ will also be closed on the same days but will be open for all your coffee needs on Tuesday 23/04 & Wednesday 24/04 from 6:30am – 5:00pm.